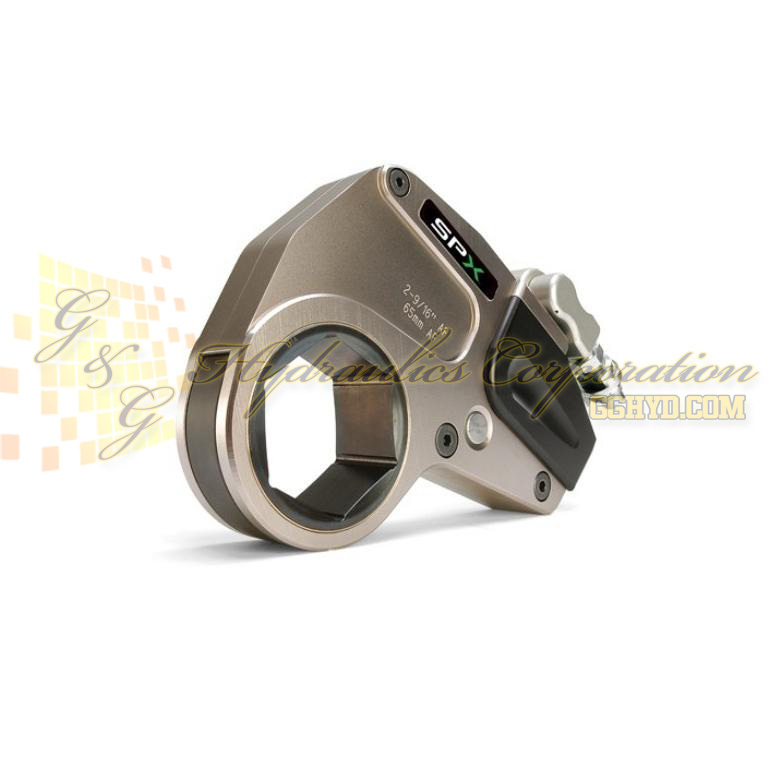 Part #TWL30-150 SPX Power Team TWLC30 Torque Wrench Link Tool," 150mm. CAUTION: Always read operating manual before using for proper use of tools and accessories. NOTE: Reference dimensions shown and vary by link size. Exacting dimensions can be found on our website.